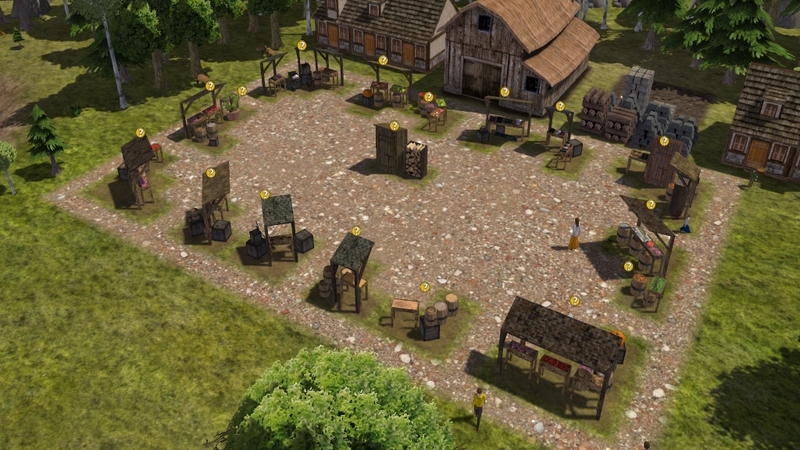 So, here it is, my contribution to commercial areas in Banished. It requires Banished upgraded to 1.05 Beta. All except Woodfuel have a f-key variant.